Get your Linux VPS server running in few Minutes! Budget issue? still want a Linux VPS hosting, Don’t worry. 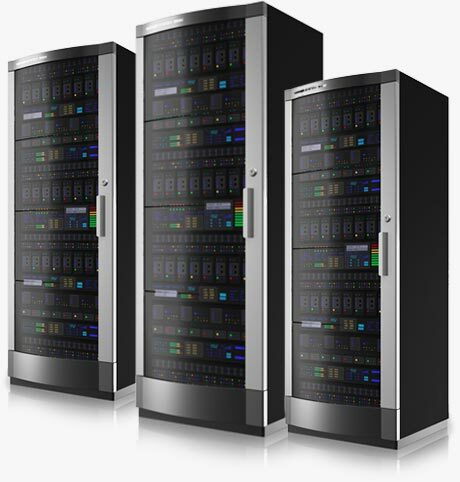 Web World Center’s Virtual Private Server ( VPS ) line is the ideal solution for clients who require the control of a dedicated server matched with the affordablity and simplicity of a Shared account. Our Linux & Windows VPS hosting allow an unmatched level of freedom and control by providing root level access to your own server environment.